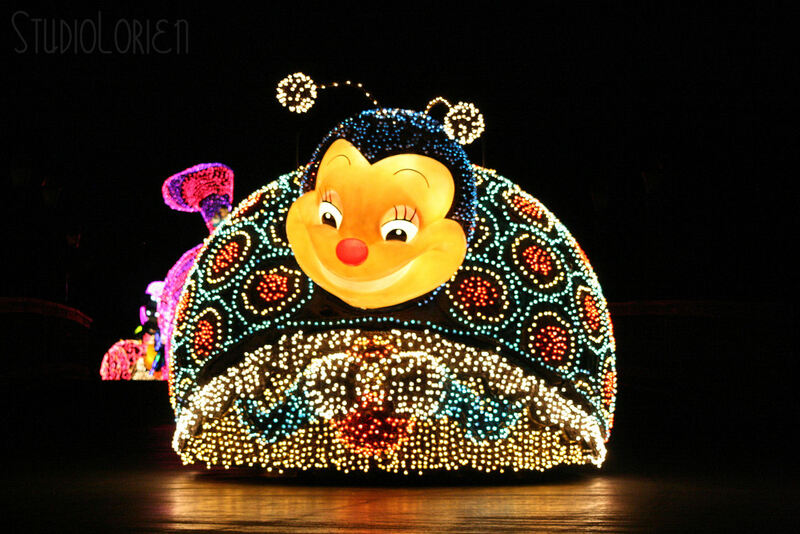 Today the news was announced that the Electrical Parade: Dreamlights will be getting renewed next July. 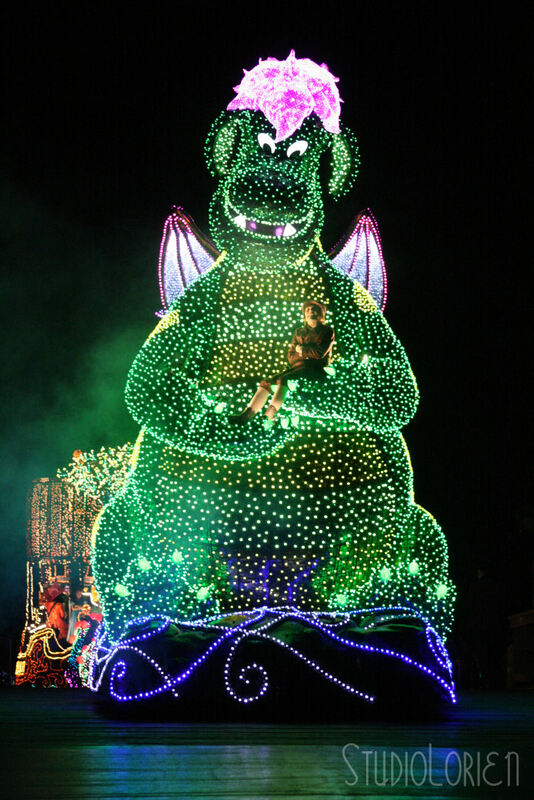 A new Rapunzel float will be added to the parade. 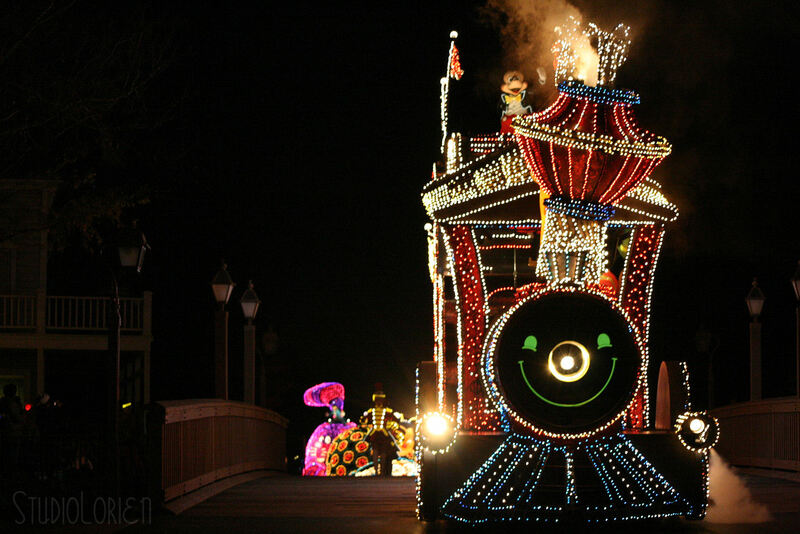 The article says that the Rapunzel float will have both Rapunzel and Flynn Rider on it. It says the design will have the lantern scene, Rapunzel’s hair, and flowers. 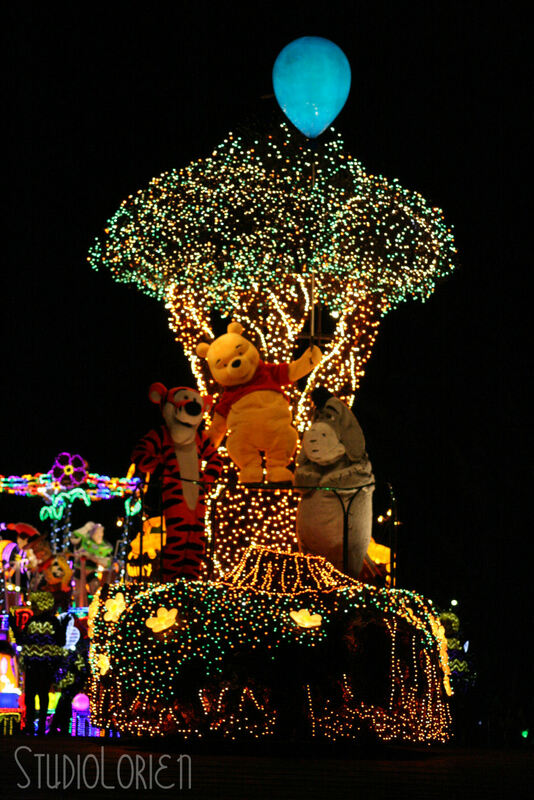 The Peter Pan pirate ship float, Blue Fairy Float, Knights of Light, along with 4 others will be renewed and use LED lights. This is the third renewal since 2007 and 2011. 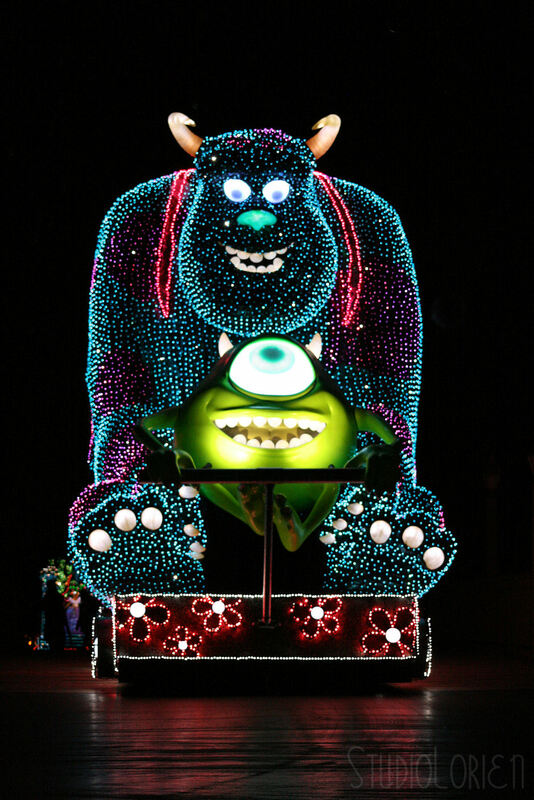 I haven’t watched the Electrical Parade since the countdown on New Year’s Eve, but I am definitely going to need to go back and watch it again before it gets renewed. I’ve always loved the music and lights. 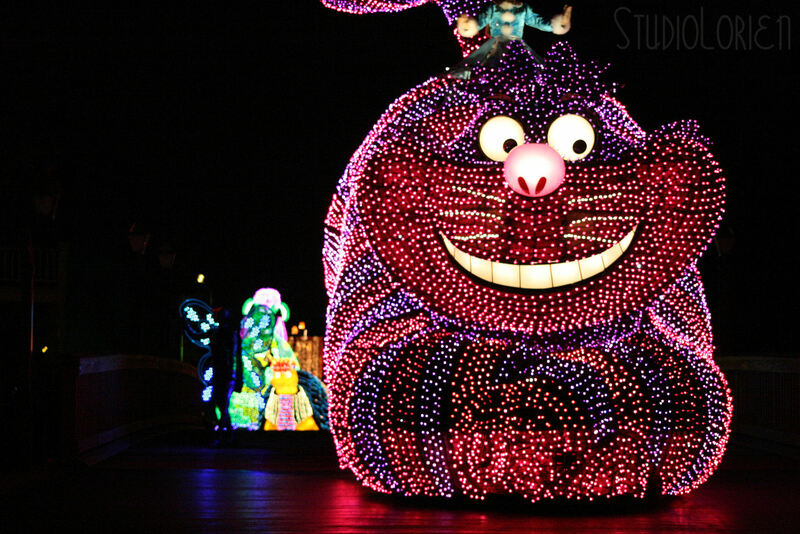 I can’t wait to see the new Rapunzel float! Here are some photos from New Year’s Eve. Please don’t mind that they are out of order. Your pictures are beautiful! How do you take such clear night photos?